At Heller Motors, nothing matters more to us than our customers and their continual satisfaction. 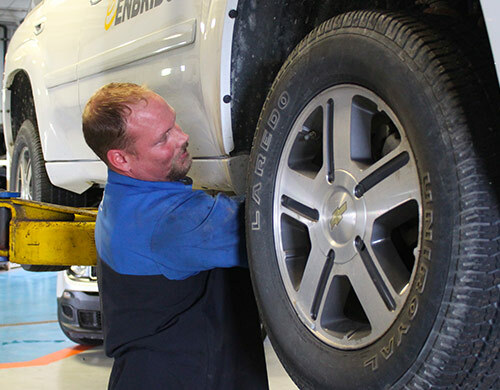 Since our family-owned dealership first opened its doors, we’ve pledged to create a car-buying and -repairing experience tailored specifically around you and your needs. 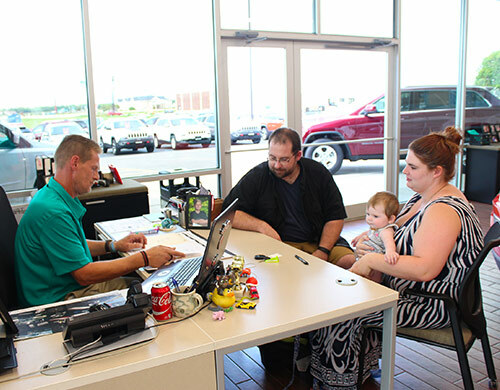 Whether you’re looking for flexible financing options, an extensive inventory or transparent and hassle-free pricing, you’re sure to find it at our state-of-the-art Chrysler, Dodge, Ram, Lincoln and Jeep dealership in Pontiac, IL. When you put your trust in our local dealership, you can count on being treated like family because to us you’re more than a number. 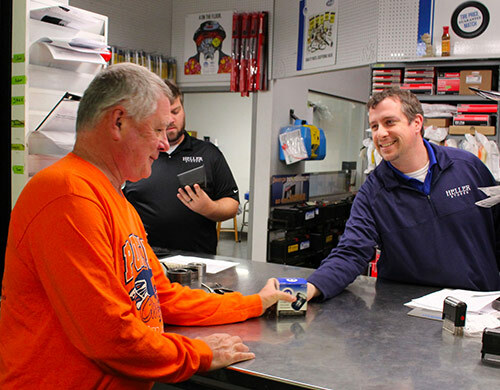 We’re very proud to say that our exceptional customer service and dedication to serving your automotive needs has earned the elite status as a leader in customer satisfaction. 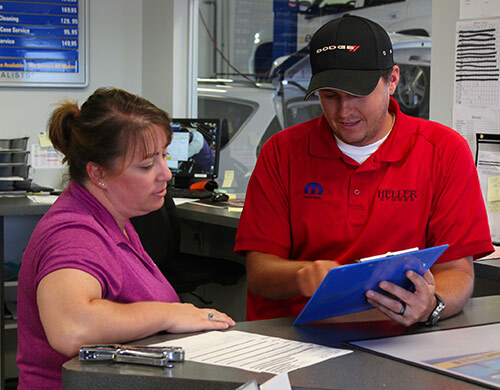 So, if you want to experience personalized and attentive care each time you’re looking to buy, lease or repair your favorite Jeep, Ram, Dodge, Chrysler or Lincoln model, consider Heller Motors your one-stop shop for award-winning service. 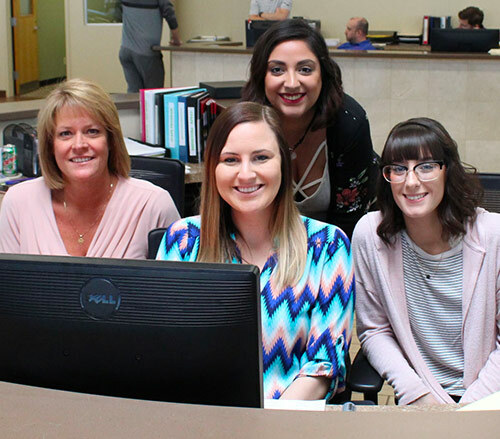 Join our Heller Motor automotive family today! 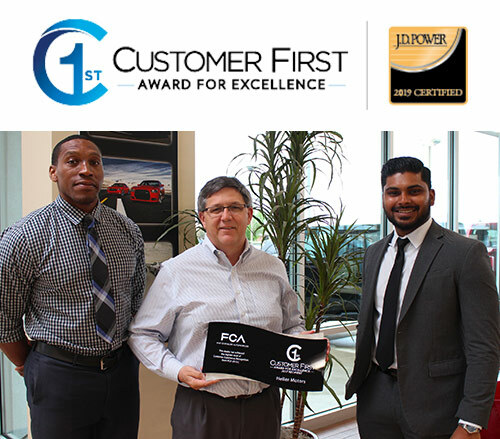 Heller Motors Chrysler Jeep Dodge Ram is proud to be named a Customer First Award for Excellence winner by J.D. Power and the FCA US for the third year in a row. This award is given out to Chrysler, Jeep, Dodge, Ram and FIAT dealerships nationwide, and recognizes dealerships that provide the highest level of sales and service experience. We were judged based on our facility, performance, training, employees and business practices, and were humbly placed among the winners of this prestigious award. The Heller Motors team understands that this coveted award is given to FCA dealers based in part on customer surveys. We want to thank our customers for supporting our business, because their loyalty and satisfaction are what solidify our reputation of excellence. Our Pontiac Jeep and Ram dealership is honored to have received this prestigious award since its founding in 2017, and we look forward to exceeding our customers expectations long into the future! So, if you want to be treated like family and drive away happy in a new, used or certified pre-owned Chrysler, Dodge, Jeep, Ram or Lincoln, visit our award-winning dealership today: Heller Motors Chrysler Jeep Dodge Ram right off Exit 197 on I-55 in Pontiac, IL!